Today's business runs on information. But when that information is on paper, it can slow you down. 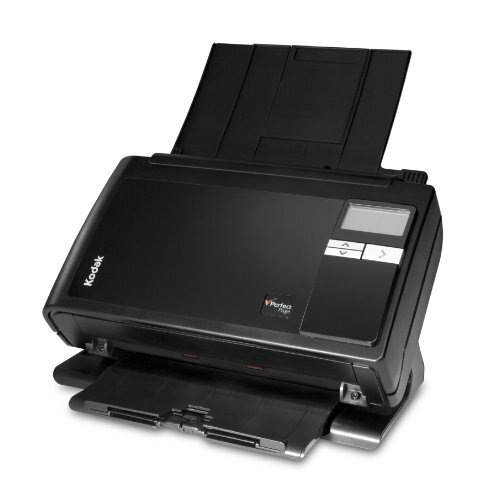 Get things flowing faster with the KODAK i2800 Scanner. It lets you extract critical information from documents at the point of entry, for quick distribution to decision-makers who need it. So money to be gained isn't left waiting for choices to be made. helps increase both internal and external customer satisfaction, and saves your company time and money.